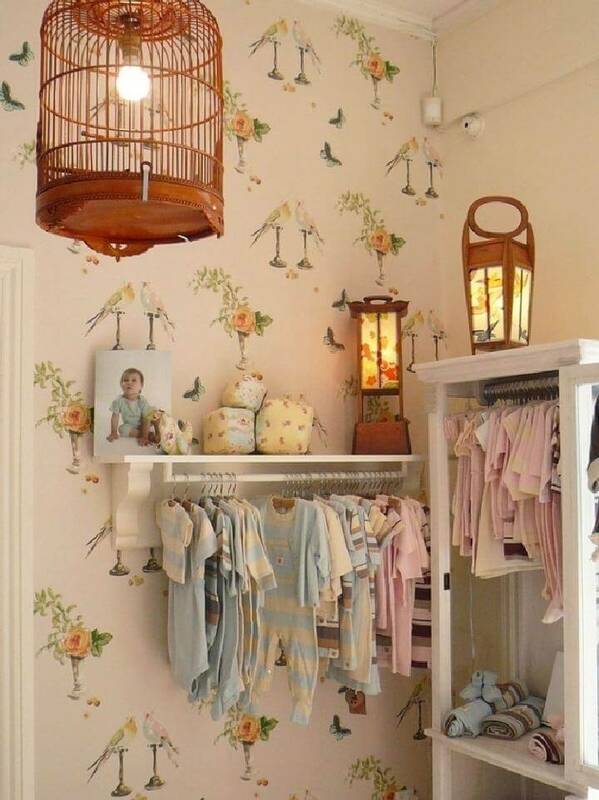 All the lovely mothers can be seen busy all the time in arranging and storing the baby’s stuff! 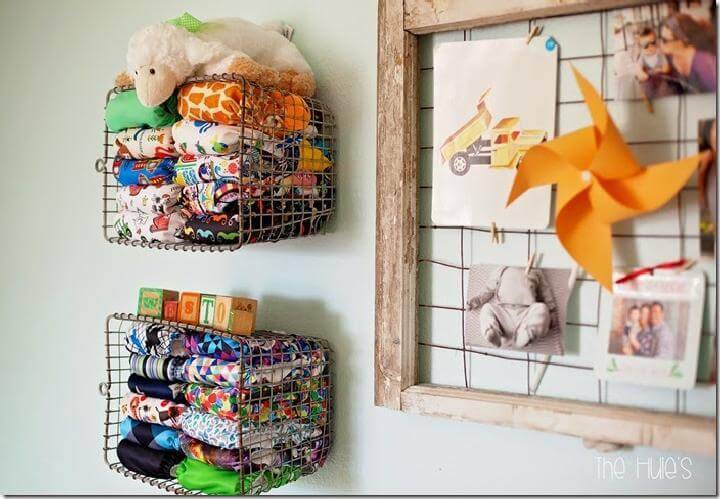 Time to share some amazing DIY nursery organization hacks that will would not less than a big pleasing gift for all the mothers! 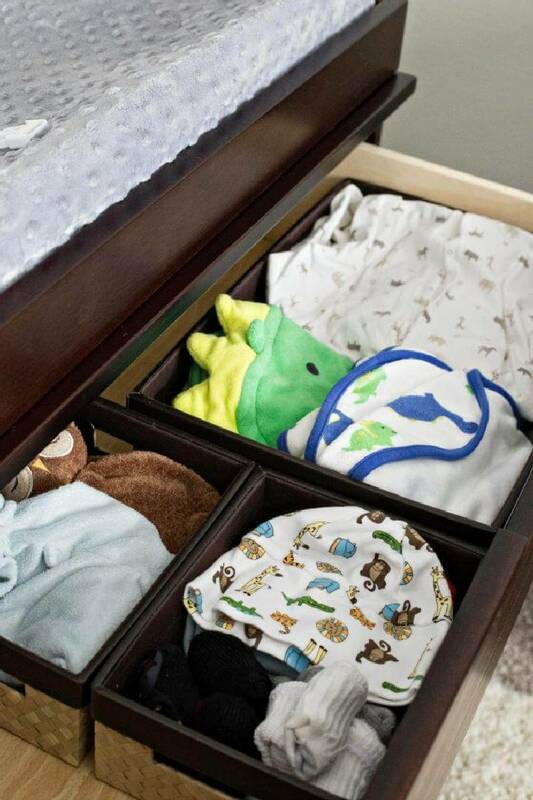 All the baby’s items look cutely small and tiny but are always difficult to store at the same time! 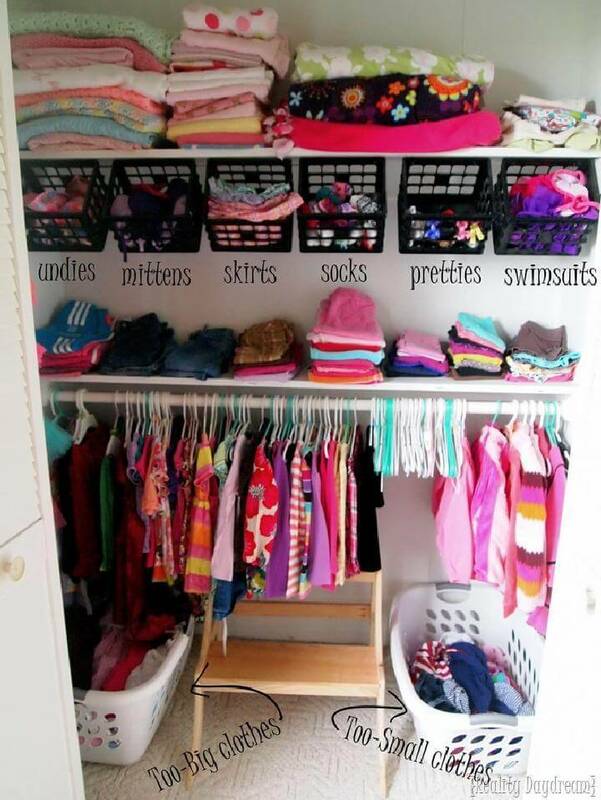 A clean folding and better layering is not an issue while dealing with clothes of the mature group of home! 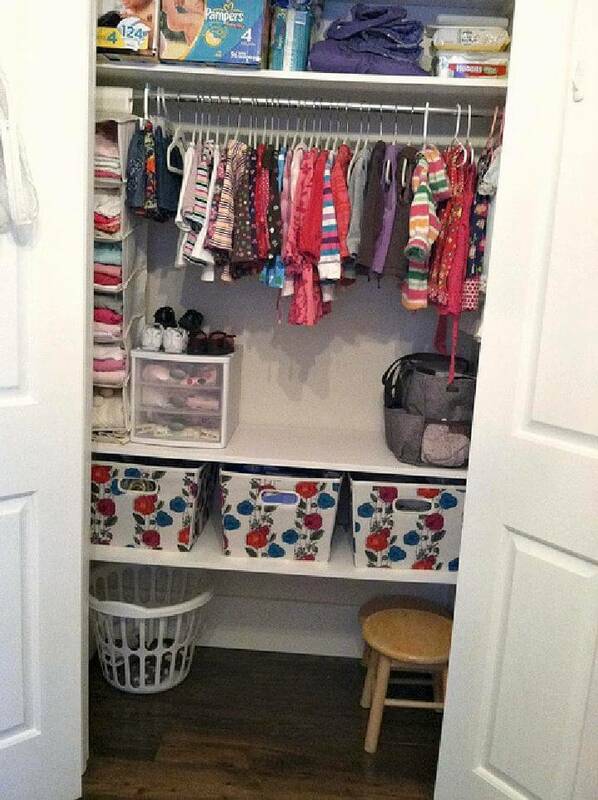 But tiny baby clothes are always difficult to fold, store and arrange neatly! 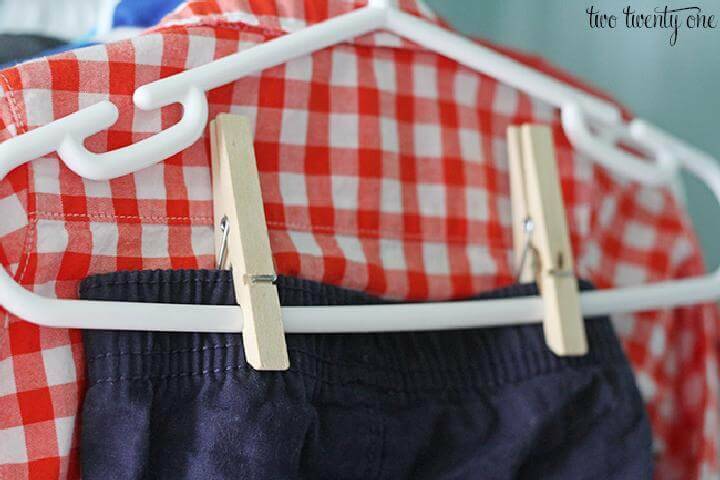 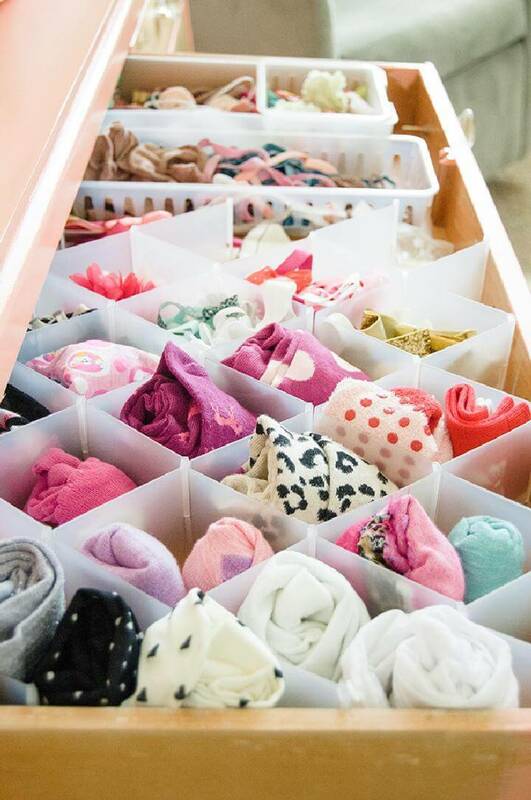 Here we have provided some highly adapted and low-cost solutions to this problem in shape of these 20 DIY genius ways to organize baby clothes, all these ideas and hacks are too amazing and creative to make you inspired! 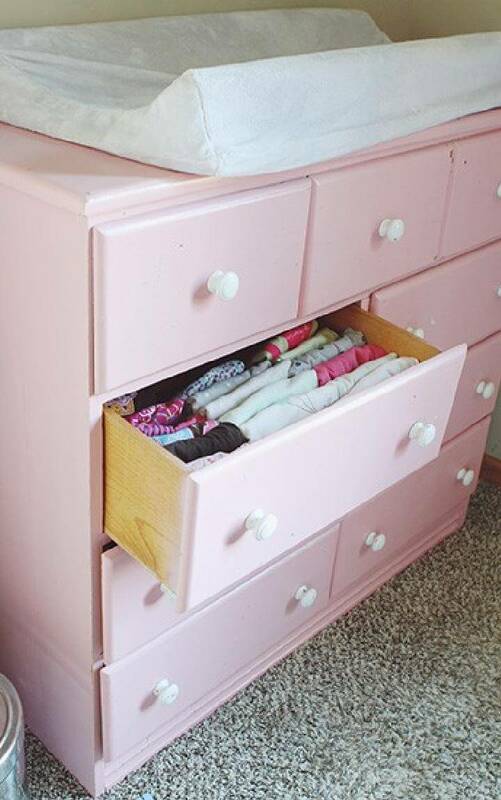 The big list of ideas include the reference links that will provide you total project details, picture guidance of construction steps and help for anything you are puzzled at! 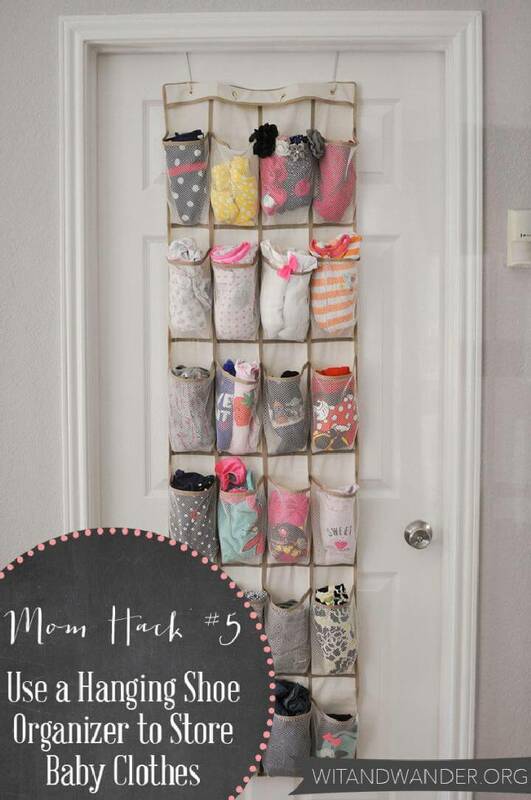 The most pleasing thing is that you are not going to spend too much from your pocket, you are to use only the common home materials of home here for better nursery organization! 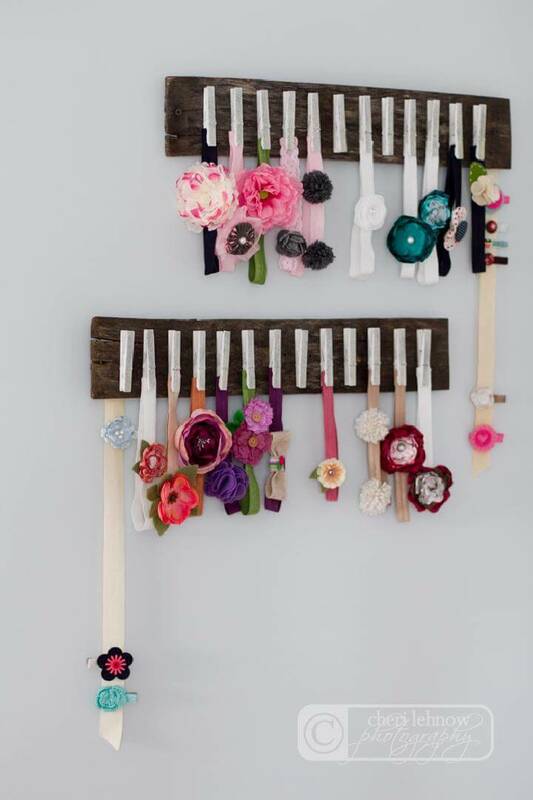 So all you need is to get a little creative with your crafting-loving hands and to get a little smart with your brain! 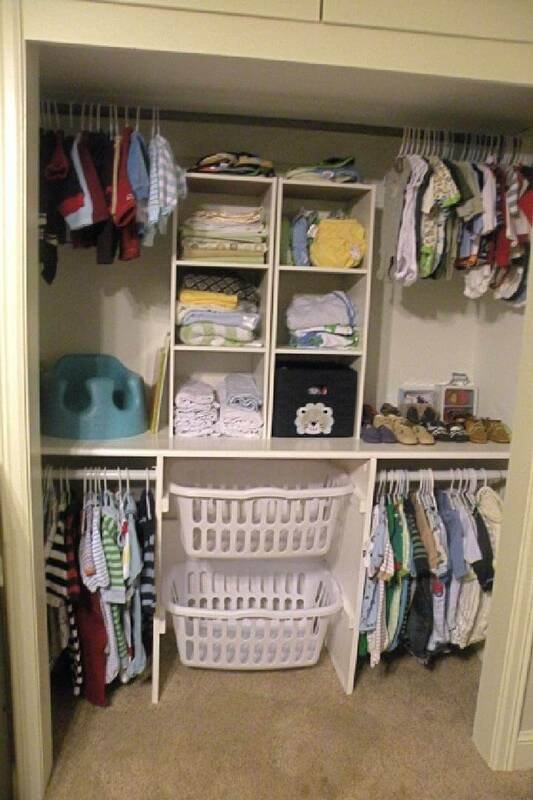 You can use lots of genius things to organize the baby stuff like the ornament boxes, closet dividers, mesh bags, wire baskets etc to organize the clothes in a sorted way so that you can find the particular thing at a time while getting the baby ready or making him change. 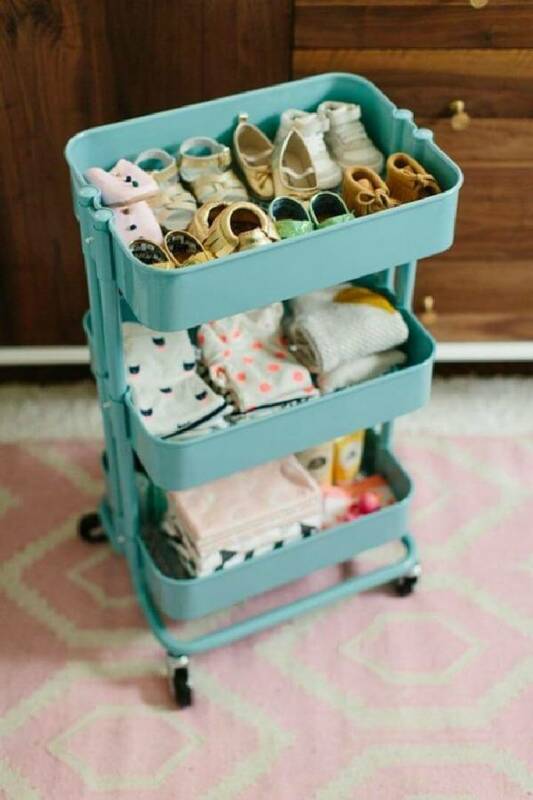 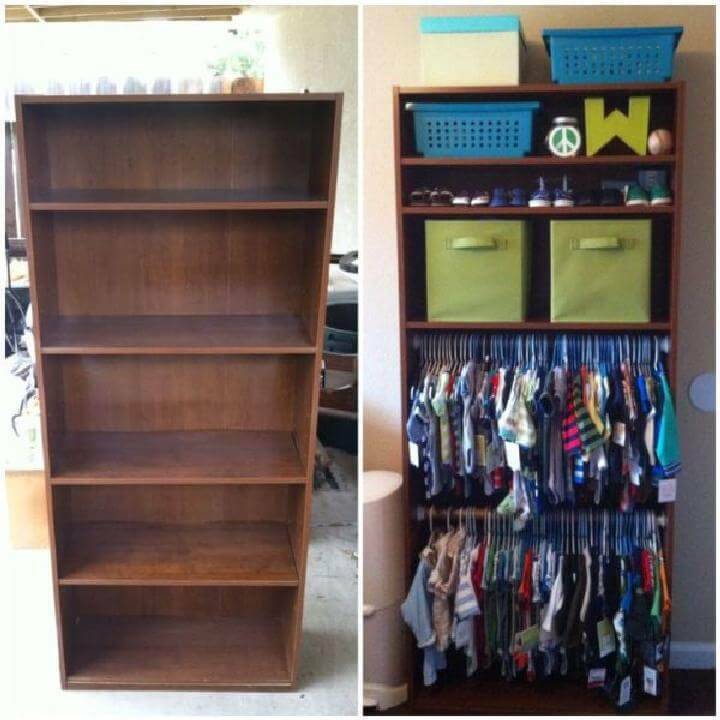 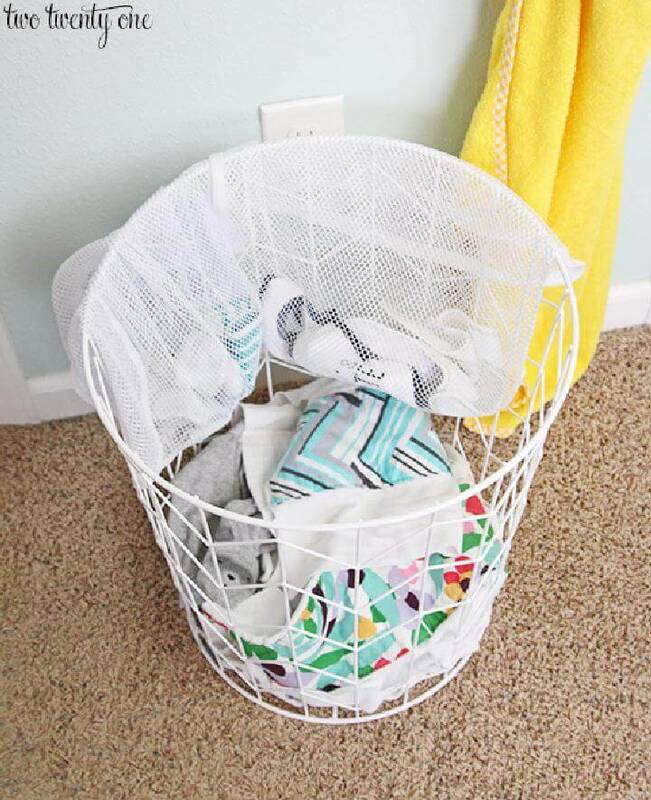 We would also show you to recycle some old stuff and use it for the baby cloth organization like an old bookcase, a tiered cart, shoe hanger with pockets, laundry baskets and lot more. 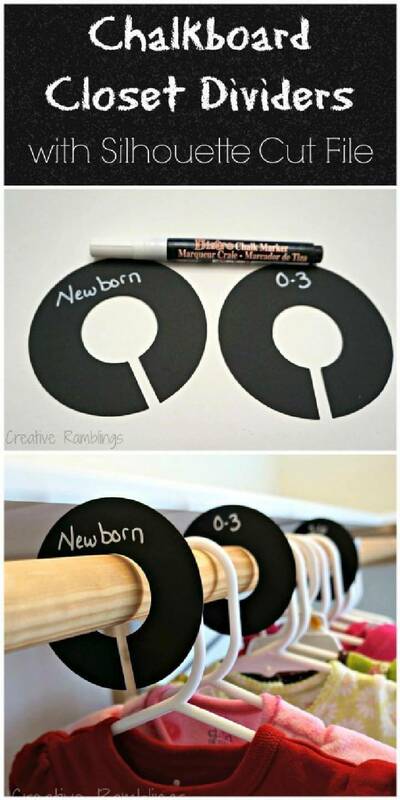 So just get this amazing round and get your every issue solved that is related to the baby cloth storage. 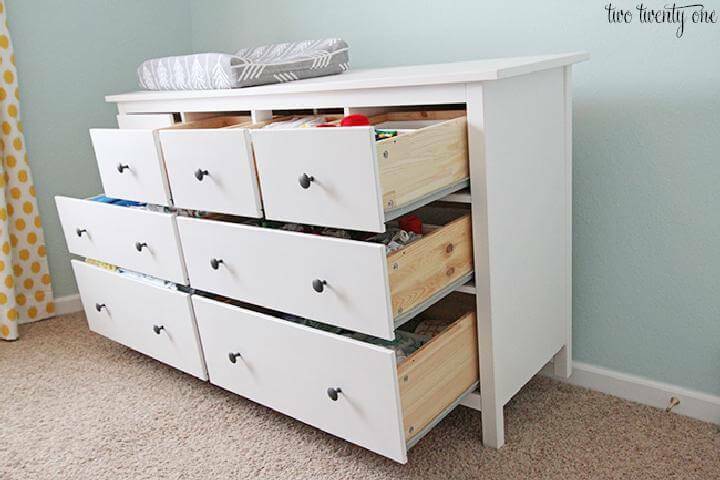 Browse to know every inch detail of these organizing projects so that its easy for you to adopt them for your baby’s nursery room.